Every week, we’ll bring you a must-hear track from the Le Guess Who? 2018 line-up. This week, it's the Brazilian singer-songwriter who wrote the theme song for Netflix hit series 'Narcos'. But, like we wrote in his artist bio: just don't pin his work down on that little fact alone. 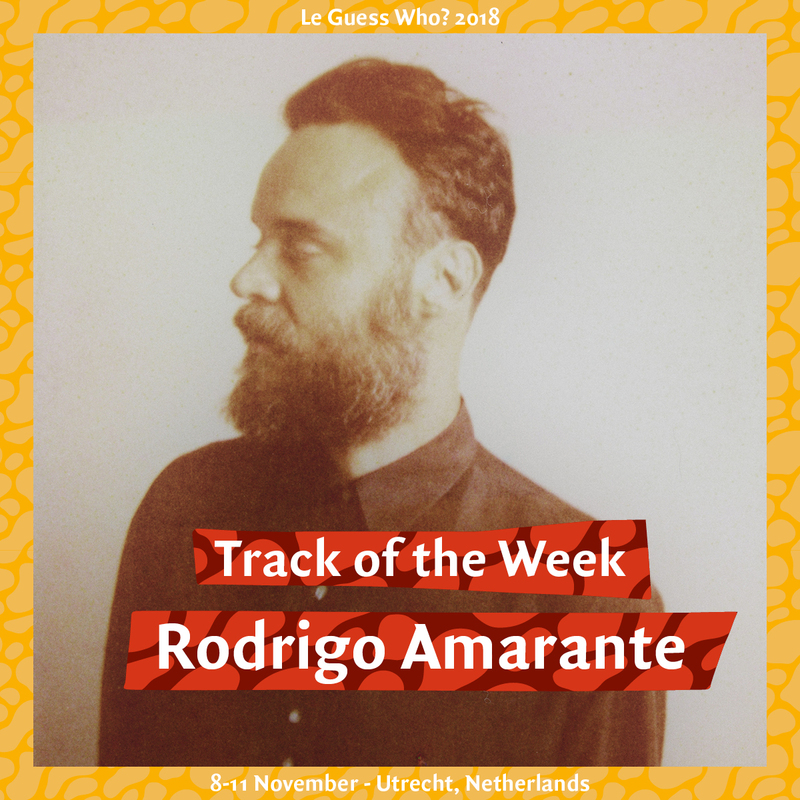 Rodrigo Amarante's 'Tardei' is a magical song, and the closing track of his 2014 debut solo album 'Cavalo'. The album was released after Amarante moved to Los Angeles and stripped back his arrangements. The results are noticeable on the tender, soft-spoken and warming 'Tardei'. Watch the video below, recorded in the mountains of northern Portugal. You can also find the song in our official 2018 playlist. Rodrigo Amarante's performance at Le Guess Who? 2018 is curated by Devendra Banhart. This curated program also features a.o. Vashti Bunyan, Beverly Glenn-Copeland, Ebo Taylor, Jessica Pratt, SASAMI, Roger Eno, Shannon Lay, and more.